ADAMS Center is in the process of enhancing its security measures for the main center and each of the branches. Our community should feel safe in our facilities and therefore, are working expeditiously to increase the security apparatus such as armed security guards, barriers etc. at each of our facilities and implement more secure protocols. At this time, the finance needed to accommodate the security enhancement is where we need your help! We have started a Gofundme campaign to collect funds. Please donate generously and spread the link below to your friends and families! 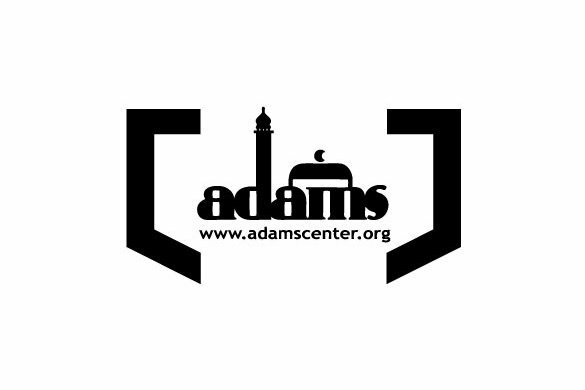 ADAMS’ mission is to provide religious, social, and educational services to enable the Muslim community to fulfill its responsibilities and contribute to the betterment of society by embodying and exemplifying leadership and excellence and fostering peace. ADAMS’ vision is to be a model American Muslim community with which Allah (God) is pleased.